Today we will guide you through the steps of installing Odoo 10 on CentOS 7. 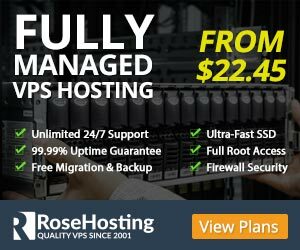 We will also install Nginx and configure it as a reverse proxy. Odoo (formerly known as OpenERP) is a simple and intuitive suite of open-source enterprise management applications such as Website Builder, eCommerce, CRM, Accounting, Manufacturing, Project and Warehouse Management, Human Resources, Marketing and many more. Odoo comes in two editions, Community edition which is free and Enterprise edition. In our case we will install and use the Community edition. Installing Odoo 10 on CentOS 7 with Nginx as a Reverse Proxy is fairly easy task, and it shouldn’t take more then 10 minutes to complete. 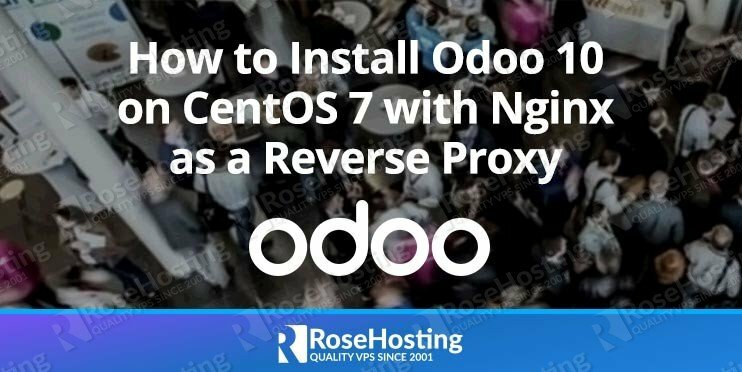 In this tutorial, we will install Odoo 10 version and configure Nginx as a reverse proxy so you can access your Odoo app using your domain name and without typing the port number in your web browser, on an CentOS 7 VPS machine. Let’s get started! If your system has not been updated for a while, it will take a few minutes to completed. 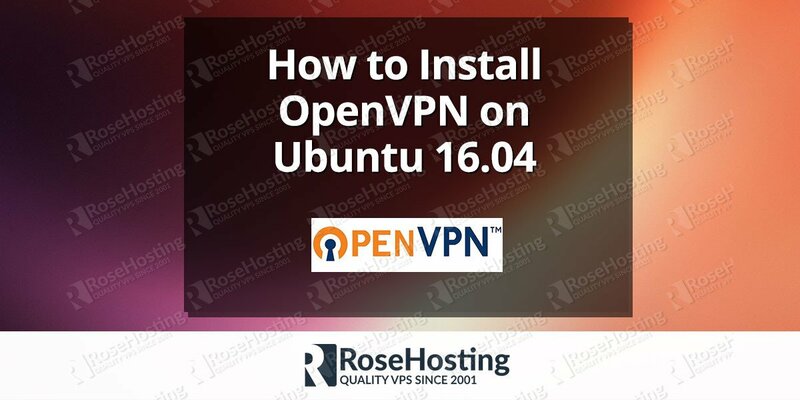 Now, you can navigate to your server’s IP address using any web browser you like. Well, Odoo 10 has been successfully installed on its default port, 8069. 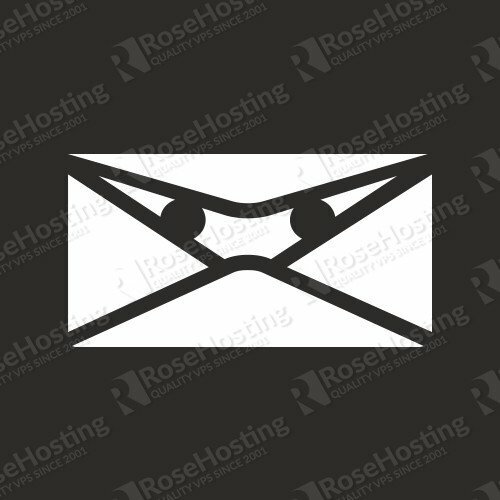 To access it using your domain name and without typing the port number in your web browser, we need to configure nginx as a reverse proxy. 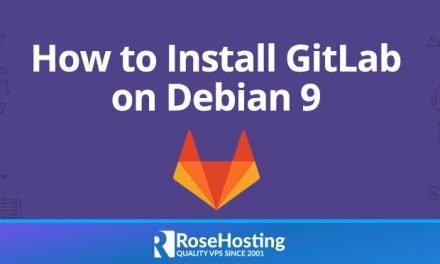 Create an nginx configuration file. Paste the following lines in to the file. Check nginx configuration and if everything is okay, restart it. 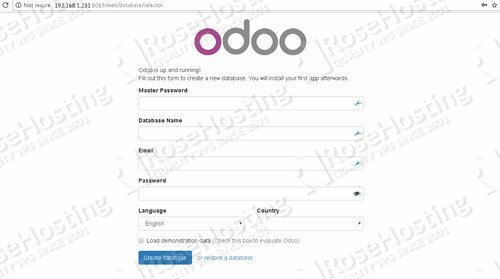 Now you should be able to access Odoo with your domain name at http://yourdomain.com, create your first Odoo database using the master password we set earlier in this tutorial, and start working on your project. For more information about Odoo 10, its features and configuration, please check their official documentation. 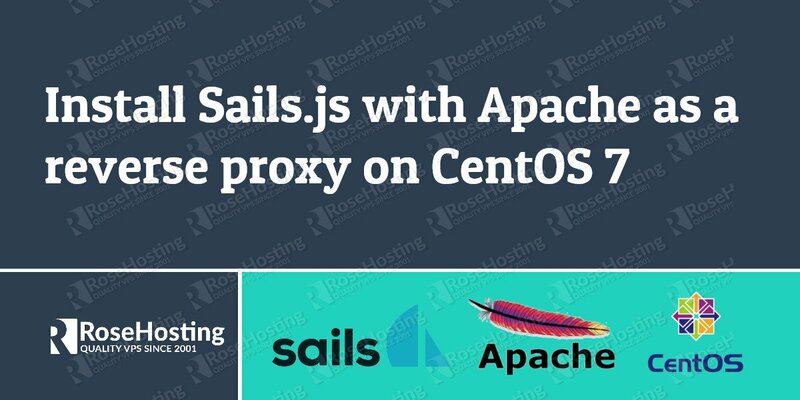 Of course, you don’t have to know how to install Odoo 10 on CentOS 7 with Nginx as a Reverse Proxy if you have a Odoo VPS Hosting with us. You can simply ask our support team to install Odoo 10 on CentOS 7 for you. They are available 24/7, and will be able to help you with the installation of Odoo 10 on CentOS 7. PS. If you enjoy reading this blog post on How to Install Odoo 10 on CentOS 7 with Nginx as a Reverse Proxy, feel free to share it on social networks using the shortcuts below, or simply leave a comment.